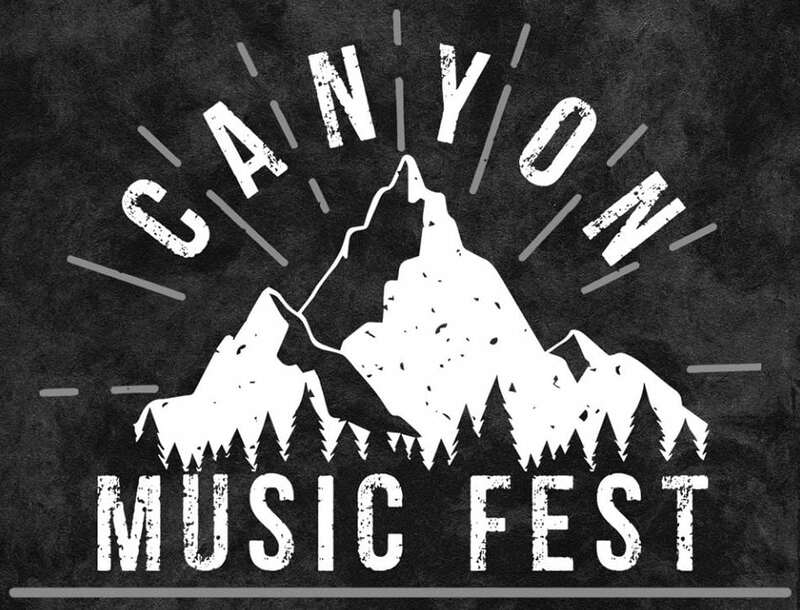 WELLSBORO — The first annual Canyon Music Festival is set for 1 p.m. this Saturday at the Tioga Country Club, 759 PA Route 660. The festival, which will feature music from seven different bands across multiple genres, will be hosted outdoors and is a rain or shine event. With a mix of rock, metal, pop, hip-hop, and rhythm and blues being played at the festival, there should be a little bit of something for everyone to enjoy. The bands slated to perform include Stone Eater, Strange Love, My Heart to Fear, Agony Hill, Embers Fall, Burden My Surrender and Backstreet Law. “We’ve found that a lot of people are excited for a music festival of this caliber to come back to Wellsboro,” Spencer added. Because the country club will be selling food and alcohol throughout the event, festivalgoers will not be permitted to bring their own drinks with them. But fret not, the Wellsboro House Brewery will have several of their brews on tap for the event. Since he knows how successful music festivals in the Wellsboro area can be, Spencer is hoping to see a big turnout to help kick things off right for the Canyon Music Festival. Tickets for the festival will be available at the gate.